Display your fossils in style with our small Display cases/Riker Mounts. Show your friends and Family the hidden treasures of the ancient world. Shipping included in USA. 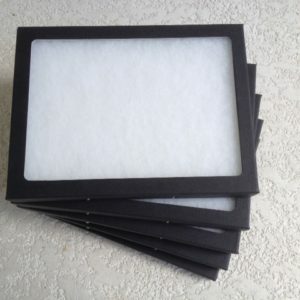 Display your fossils in style with our large Display cases/Riker Mounts. Show your friends and Family the hidden treasures of the ancient world. Shipping included in USA. 5- Pack Large Riker Mount Display Case. 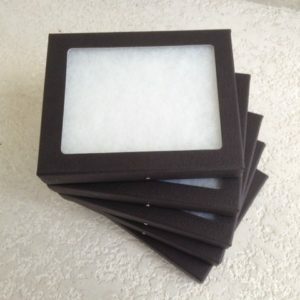 Large display boxes measure 8″x 6″x 3/4″.